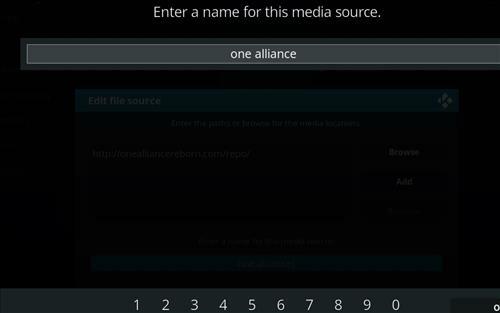 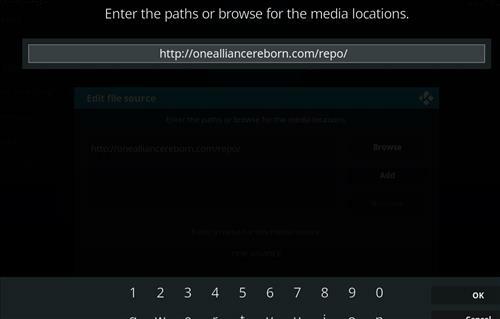 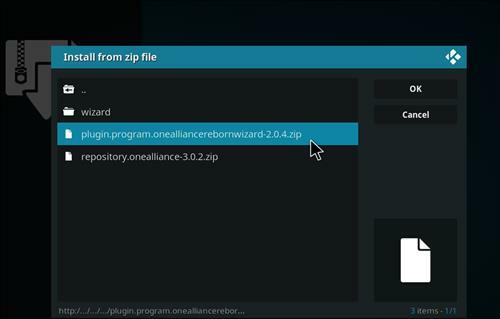 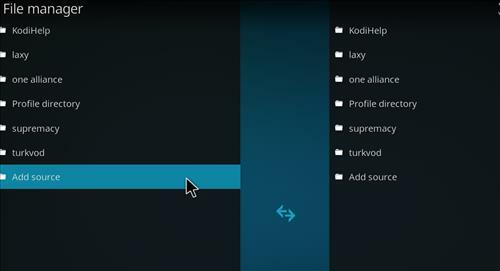 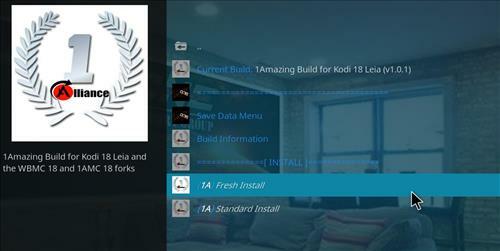 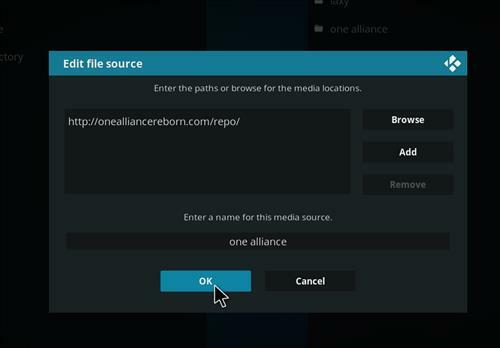 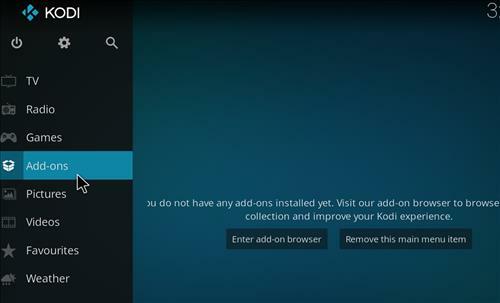 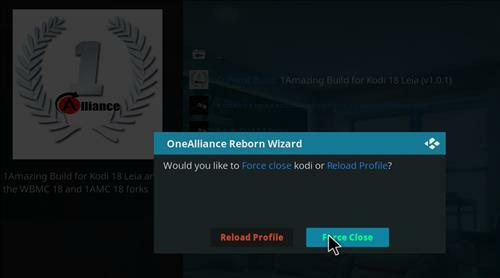 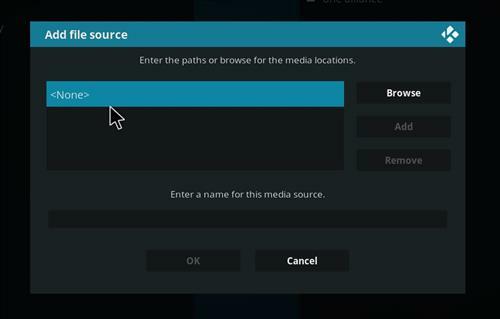 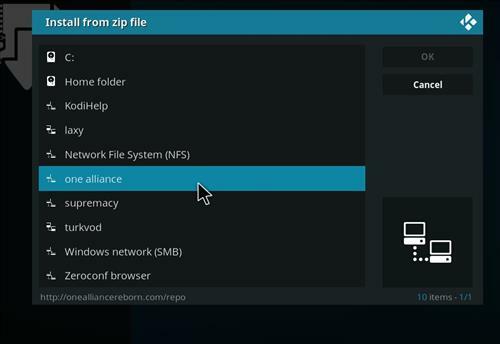 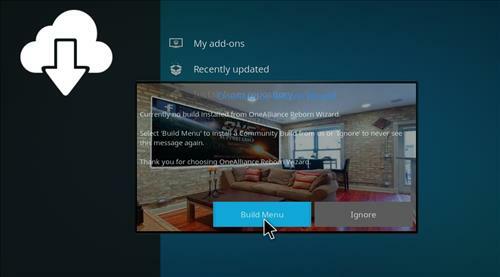 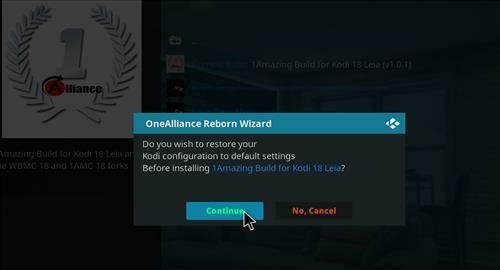 One Alliance Reborn 1-Amazing is a great Kodi Build for the new Leia 18 release. 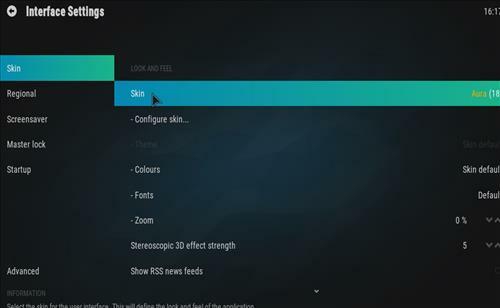 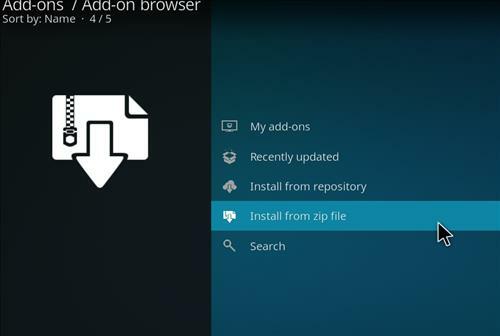 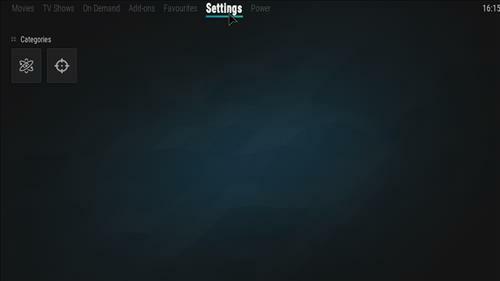 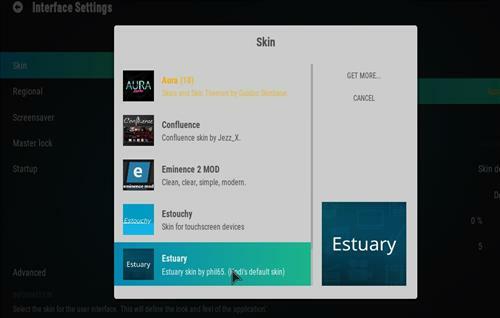 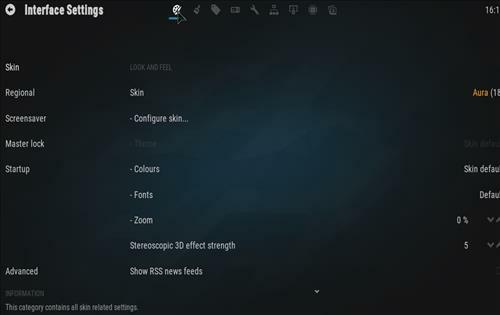 It uses Aura 18 skin and it has size of 416 MB. 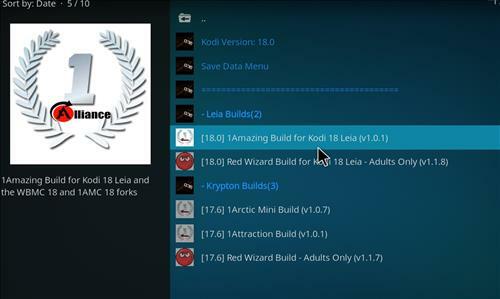 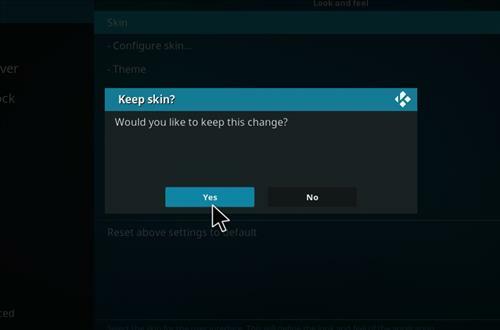 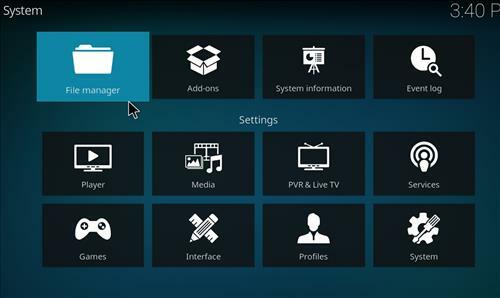 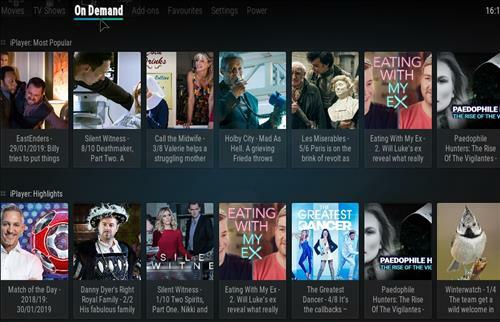 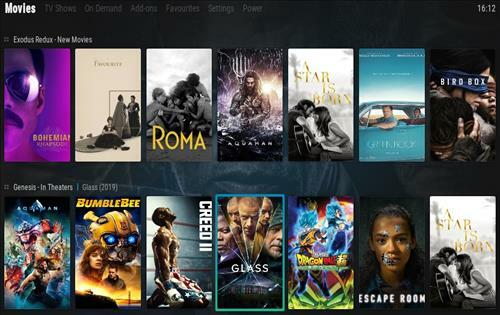 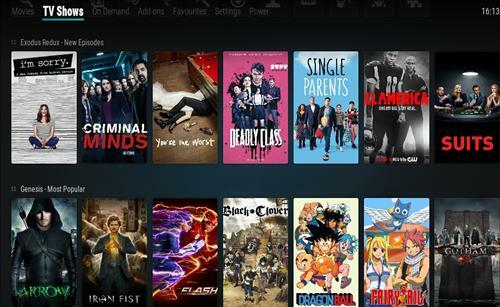 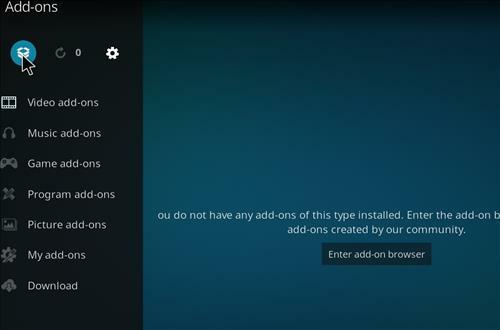 This build is filled with many great working Add-ons for Movies, TV shows, Live TV, ON Demand and Sports.